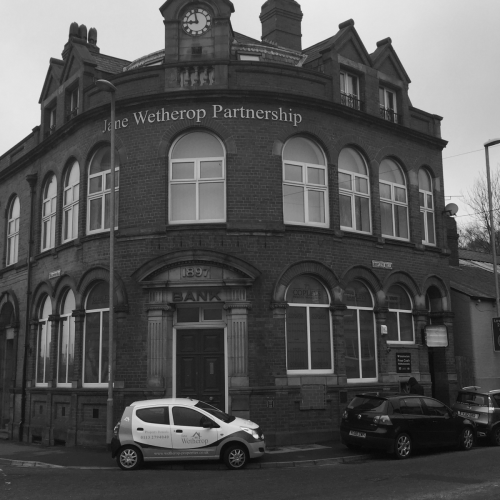 The Jane Wetherop Partnership is one of the longest-standing sole letting agents in Leeds. For more than 30 years, we have been working with landlords, managing their properties for them so they have time to focus on the things which matter most to them. At The Jane Wetherop Partnership, we’re not afraid to be different. We are not an estate agent letting properties on the side and we don’t rely on gimmicks or special offers. We simply focus on providing an exceptional service to both our landlords and their tenants. Based in Leeds, we let both residential and commercial properties throughout the Yorkshire area. We offer a complete property management service at an affordable and realistic price. And our experienced letting agents are equally at home letting a luxury penthouse apartments as they are a single bed terraced house. Our customers range from accidental landlords who have inherited a single house all the way to overseas investors with a large portfolio of properties in the UK. 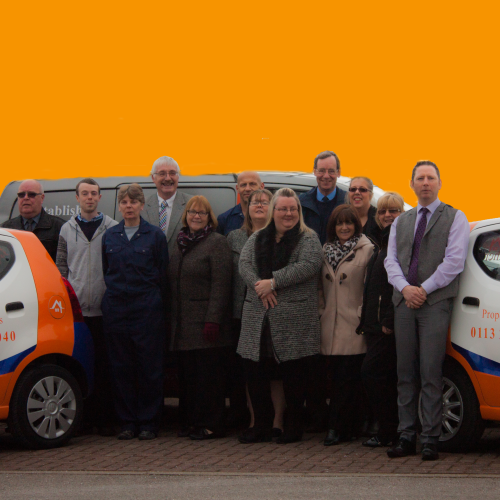 No matter what your circumstances, we will provide you with an excellent service you can rely on. At The Jane Wetherop Partnership, we understand the lettings market in Leeds and West Yorkshire inside and out. 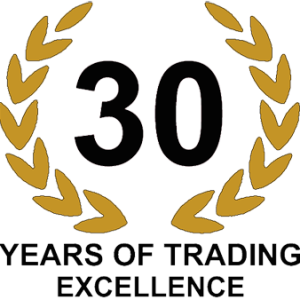 We are happy to share what we have learnt over the years and will happily give you impartial and realistic advice, even if you’re not one of our customers. Honesty is at the centre of everything we do. We never over-value properties and we tell the truth, even if it isn’t what you want to hear. This means that when we promise we will do something, we really mean it. Over the years, we have built up a network of trusted and reliable tradespeople who carry out their work promptly, to a high standard and for a good price. This means we can ensure high quality and affordable repairs are carried out on your property quickly, keeping both you and your tenants happy. We understand and appreciate the challenges of being an overseas landlord. Our complete property management service means you can trust your properties are in safe hands and earning you money without ever having to visit the UK. We will work hard to save you money on every aspect of the management of your property. As we arrange insurance for all the properties we manage, we are able to offer unbeatable rates you won’t find anywhere else. We will also question every bill on your behalf so you can relax knowing your money is being used wisely. At the Jane Wetherop Partnership, we offer free independent advice to people looking to let their properties. We won’t just tell you want you want to hear, we will give you realistic and sensible advice based on our years of experience and in-depth knowledge of the lettings market. Designed By: BAM WEB SOLUTIONS LTD Web Design Leeds.